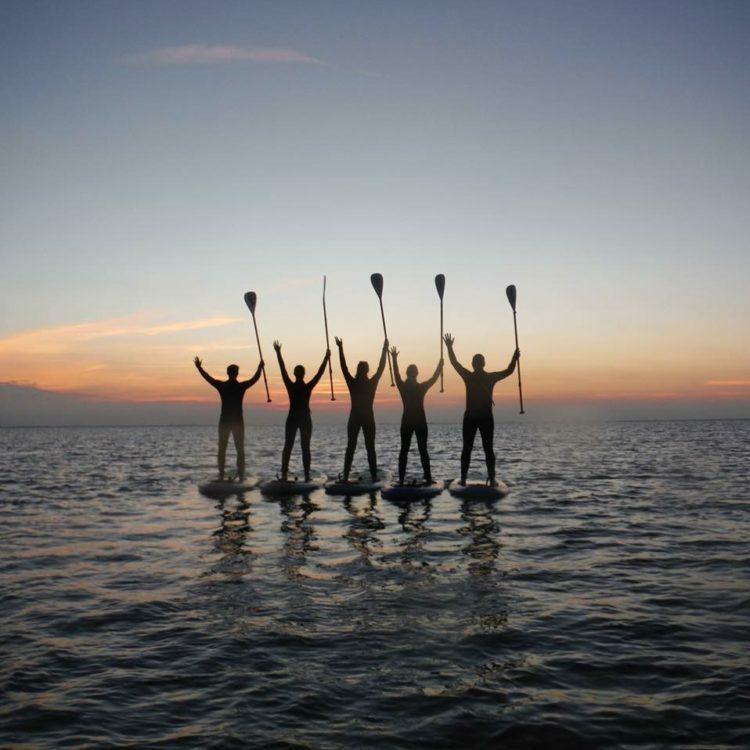 The SUPwise Starter is a fun and practical hands on lesson for anyone who is new to SUP. Our instructors will get you out on the water understanding the correct standing position, paddle stroke, self-rescue and water skills needed to help ensure you enjoy the sport fully. 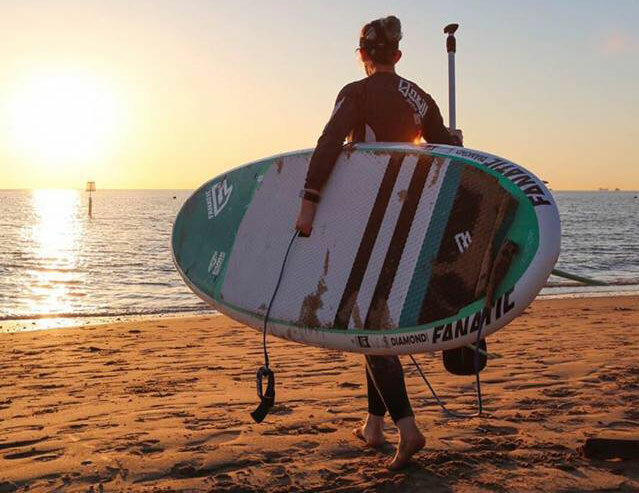 We will also help you to understand the importance of identifying dangers that do exist in the flat water paddle environment so that you and those around you are kept safe. 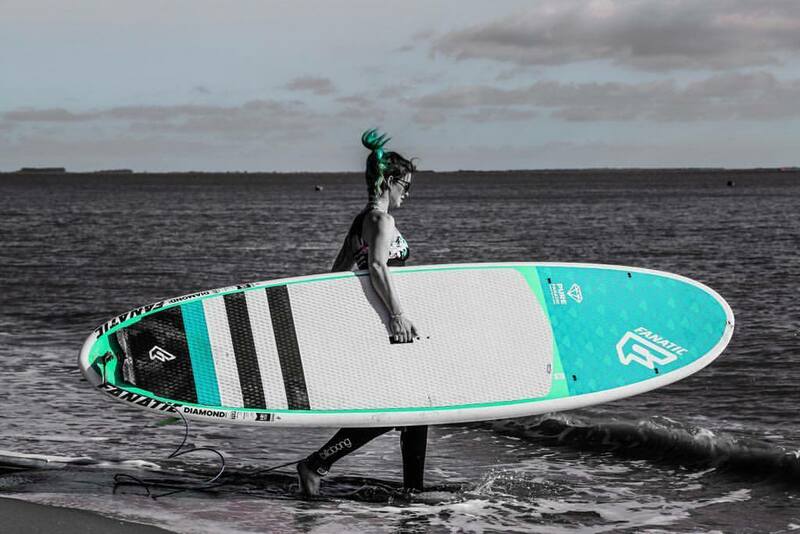 • A wetsuit is also essential, you can either bring your own or hire one of our Tiki ADV wetsuits for £5.00 per hire. Ages: 8+ Each person under the age of 18 must be accompanied by a legal guardian who must be in full supervision at all times. (Please contact us about younger children you may benefit from a small private lesson) No child under 5 years of age may go on/in a water craft.